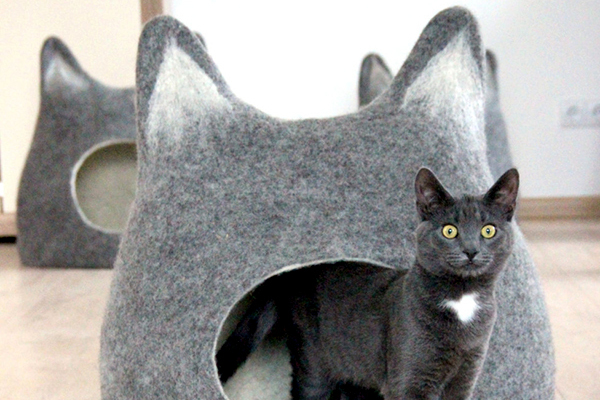 Some look like furniture, some are little caves -- and don't forget the army tank and the ice cream truck. 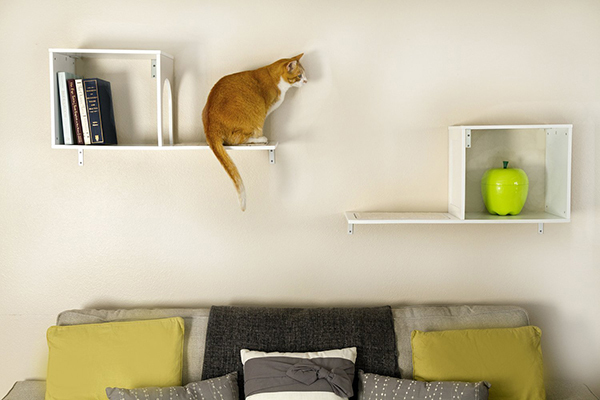 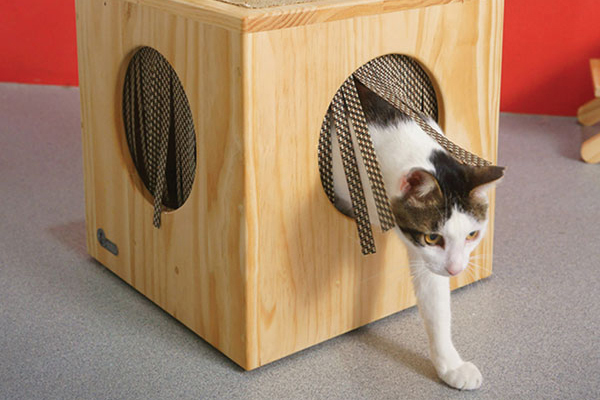 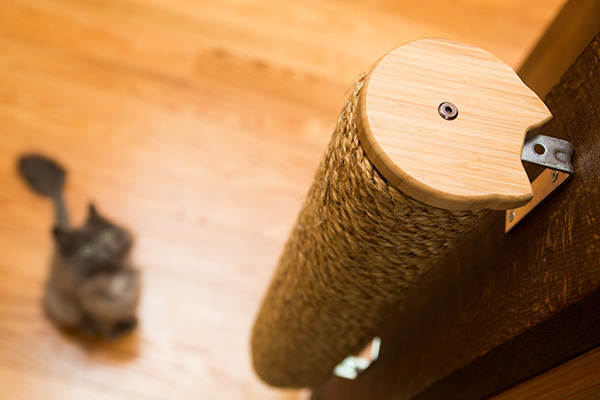 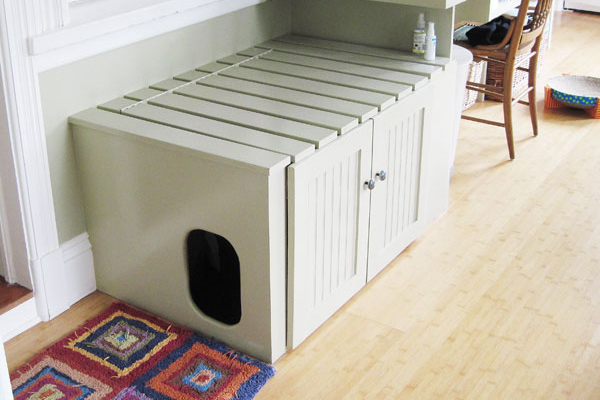 Litter-box options include covered, open, top-entry, self-cleaning and disguised as furniture. 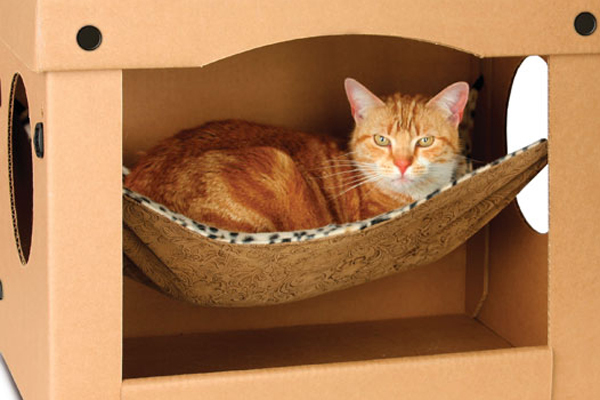 Among bumpers, hammocks, buckets and pillows, your cat will get his daily 16 hours. 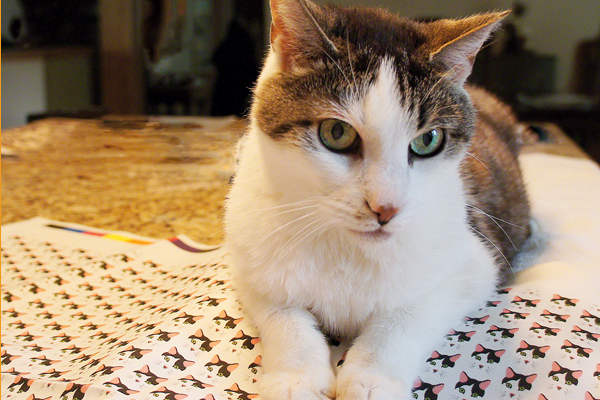 Her hand-knit Tickle Pickles were a hobby, but now she's head of a company called Tipsy Nip that helps cats as part of its mission. 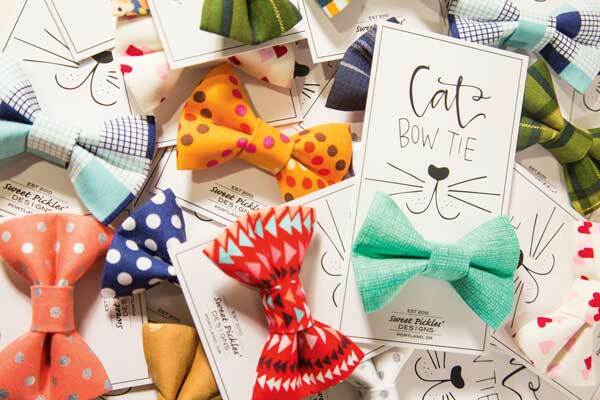 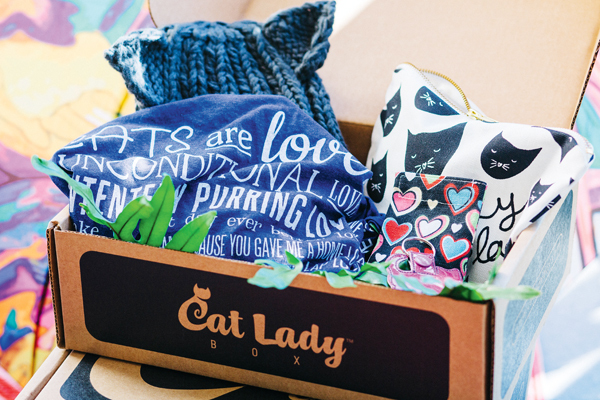 Dorian Wagner delivers cat-themed items to cat ladies such t-shirts, jewelry, and decor. 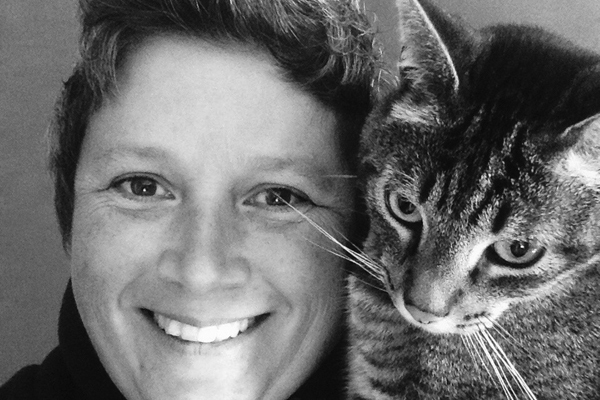 After the adoption, Joanne McGonagle earned a zoology degree and launched Triple T Studios.